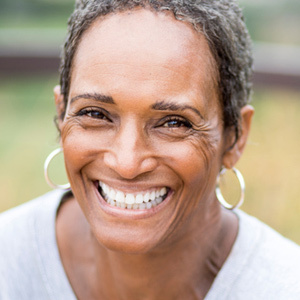 Your Syracuse, NY, cosmetic dentists Dr. Karen Lawitts and Dr. Nancy Yeates have a solution for discolored, chipped, or irregular-shaped teeth. 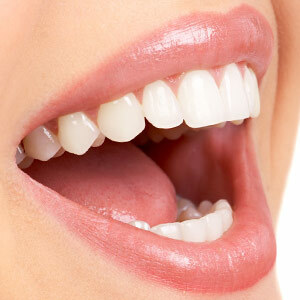 They provide a range of procedures, like teeth whitening, veneers, and bonding. There are in-office teeth whitening procedures and a take-home kit. Teeth whitening is a great option to improve that gorgeous smile you already have, but taking care of your teeth is just important. There are a few tips you can follow to ensure you keep the appearance of your teeth for a longer period of time. Make sure to reduce and avoid unhealthy habits, like drinking coffee or tea. Quit smoking and chewing tobacco; they stain your teeth and cause oral diseases. Maintaining a healthy oral regimen, like brushing your teeth twice a day and flossing at least once will keep your teeth looking white and healthy. Your Syracuse dentist will remove some enamel from the surface of your teeth then cement the veneers. 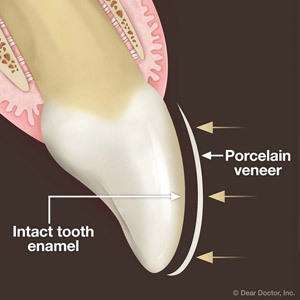 Your dentist removes some enamel, which is an irreversible process, and because veneers are made out of thin porcelain or plastic, you won't feel like your teeth are protruding. On the contrary, they will feel smooth, even and properly aligned with the rest of your teeth. Stained teeth or discolored, due to poor hygiene, drinking coffee and tea, smoking, chewing tobacco, or even antibiotics containing tetracycline. Mishappened teeth, which includes: crooked, worn, or chipped teeth, irregularly shaped teeth, uneven surfaces and uneven spacing, like overcrowdedness. 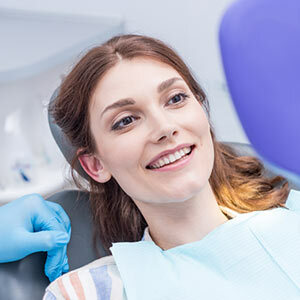 Tooth-colored fillings, also known as composite resin, can be accomplished in one visit; the procedure may take about 30 minutes to an hour, depending on your cosmetic dentistry needs. Your dentist will clean your teeth to ensure they're plaque-free. Then they'll etch your teeth with an acidic gel that will open pores on the surface of your teeth. The dentist will then rinse the etching material with composite resin that matches the color of your teeth. The last step consists of the composite being hardened in place with a curing light and your teeth shaped into the right form. Have you considered cosmetic dentistry? Here in Syracuse, NY, our dentists can help you get the smile you want.